A survey done by the Central Bureau for Statistics (CBS) in all 28 EU countries has revealed when it comes to Information and Communication Technology, only people from Denmark and Luxemburg are better than those in the Netherlands. 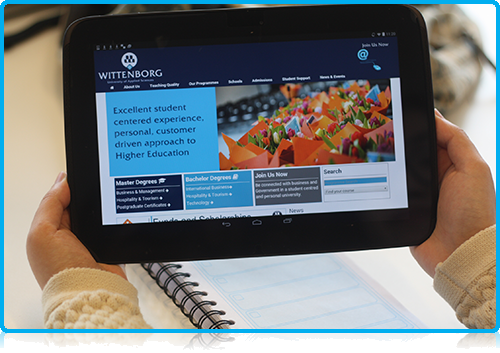 Wittenborg University recently introduced a new project within Kenya to be called: Vijana Reloaded. This interesting development project focuses on training youth in Kenya in the areas of entrepreneurship, ICT and social entrepreneurship.